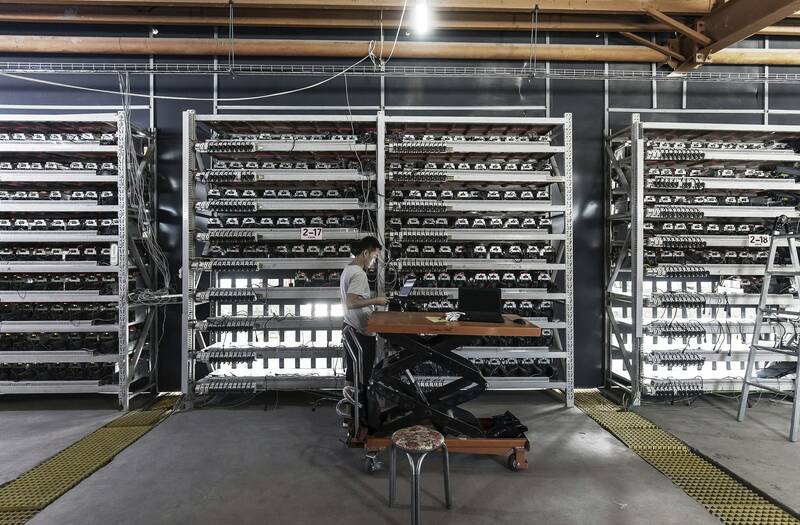 China’s bitcoin miners have long embodied a contradiction. Cryptocurrency trading is illegal in the country; initial coin offerings, used to fund new blockchain projects, are banned; and Chinese banks can hardly touch the stuff. And yet somehow the country has remained the epicenter of global cryptocurrency mining, home to more of the computing power used to mint new bitcoin than any other country. Now the Chinese government has proposed to ban mining. On Monday, China’s central state planner, the National Development and Reform Commission, included cryptocurrency mining in a list of 450 wasteful and hazardous activities slated for elimination. Mining is the process for validating transactions on blockchain networks, with cryptocurrency as a reward, and it has grown notorious for generating e-waste and consuming incredible amounts of electricity. The proposed ban, which was originally reported by the South China Morning Post, could come into force after a public comment period ending May 7. China Says Bitcoin Is Wasteful. Now It Wants to Ban Mining | WIRED.